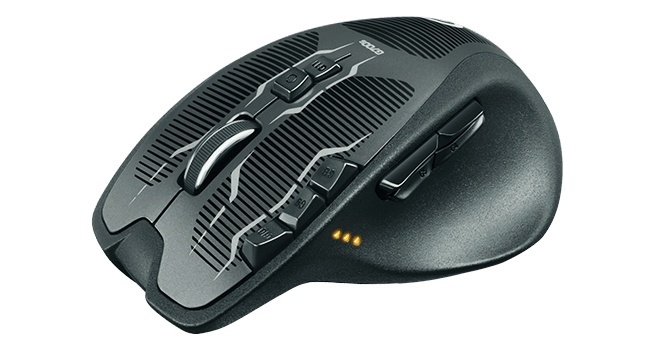 Shooter XCOM – challenging game of fate. From the original concept that formed the basis of the project 8 years ago, was left literally nothing. The shift studio developer, genre, and in the end, even the name. 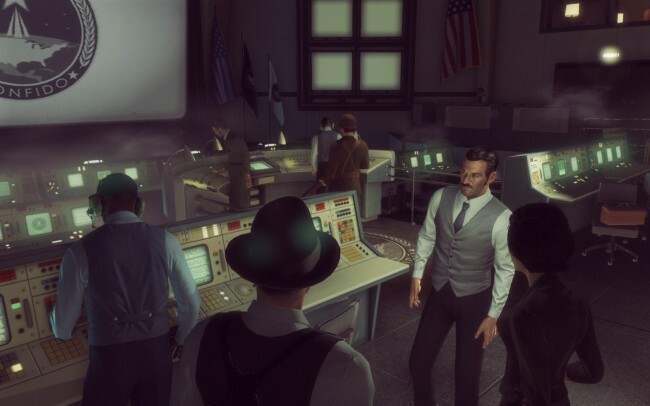 However, if you forget about shuternyh roots of The Bureau: XCOM Declassified and refers to the game as a tactical strategy or action / RPG with a controlled pause, does not look all that bad. No, really. 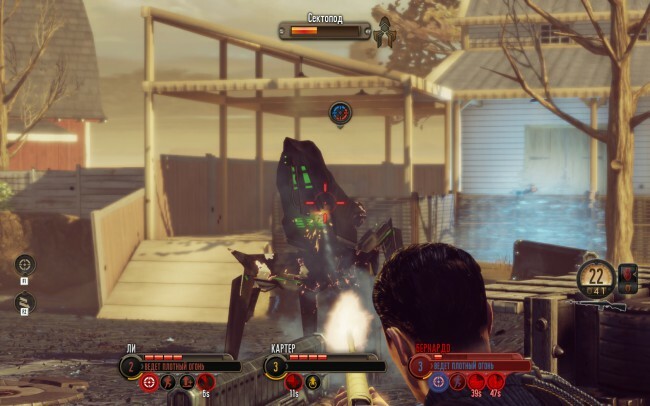 It is necessary to remember that 8 years ago, 2K Australia has promised us an unusual shooter without arms, with strange amorphous enemies that do not have anything to do with XCOM, in the scenery of America’s 50-ies of the last century, and everything will fall into place. 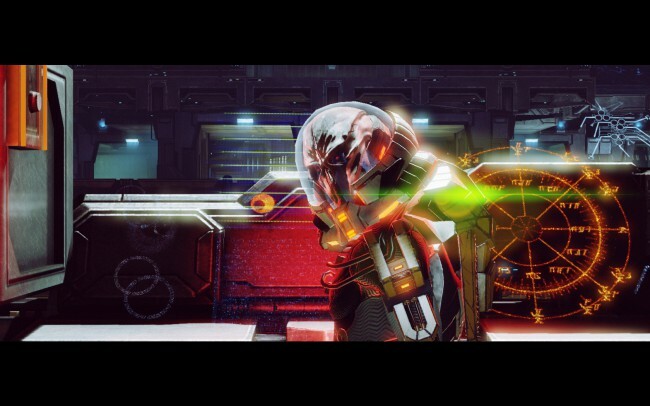 Think of it as a new project, the development of which began after the triumphant return of XCOM: Enemy Unknown . All the more so after the release of the strategy, some changes have taken place in The Bureau. Rumor has it that before the release of the game from Firaxis employees 2K Marin and 2K Australia barred look at sketchi and screenshots of nursing project. Moreover, religious sektoidy not even planned for in a shooter XCOM as opponents. And then eggheads men suddenly become one of the symbols of both projects and their models in The Bureau, seems to be just pulled out of the debugger XCOM: Enemy Unknown. 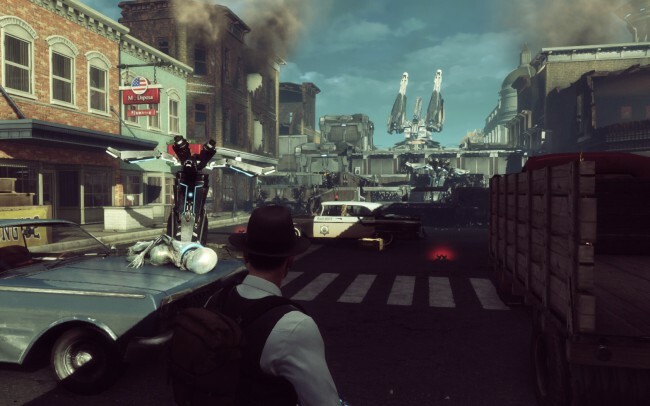 Although the plot The Bureau calculated almost literally from the prologue to the final frame, the game has a couple of interesting twists and turns, allowing for a fresh look at the relation between the earthlings and aliens. Well, guess raid on the flagship of the aliens, which weighs on the earth’s orbit and the attack on the base XCOM (renamed the Bureau of almost the first thing that makes him the director) for anyone familiar with the games of the series is fairly simple. The impression of the plot somewhat spoils the inept acting, especially in bad Russian voice acting. Dialogues are disgustingly unnatural texts flat, unconvincing characters, and their motives are too obvious. In addition, these dialogues on the basis of XCOM, intimate conversations with colleagues and even allow you to open additional new field missions, in fact, came to nothing lead. If you are not willing to establish a peaceful dialogue with the aliens, as if not held themselves – nothing will come of this, the authors have registered a final. And for good reason, the peace conference and attempts to co-exist with former enemies – a great theme for the game. It is necessary to leave the base and go on a mission, everything goes smoothly. Despite the linearity of the levels and building on the principle of a corridor-arena-corridor arena, played well warhead. 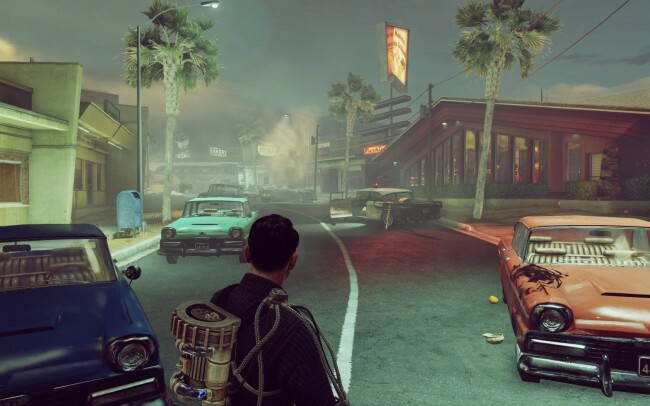 Formally – is a tactical third-person shooter, in fact – action / RPG with a controlled pause. No, you can try to shoot all the enemies yourself, allowing team-mates only distract enemies, it is difficult, but possible. But not interesting, it is inconvenient and tedious – as a shooter The Bureau weak. Much more fun to put the game on pause (OK, almost pause, it is rather a slo-mo) and give the job the men and yourself. 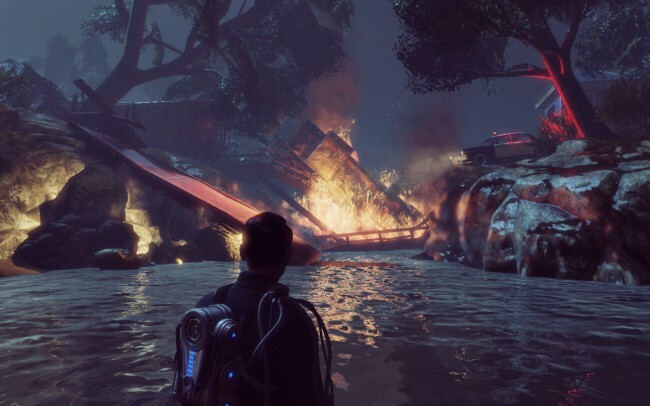 Very similar to Mass Effect, Fallout 3 or Neverwinter Night. Having given orders to release the pause and enjoy the result. 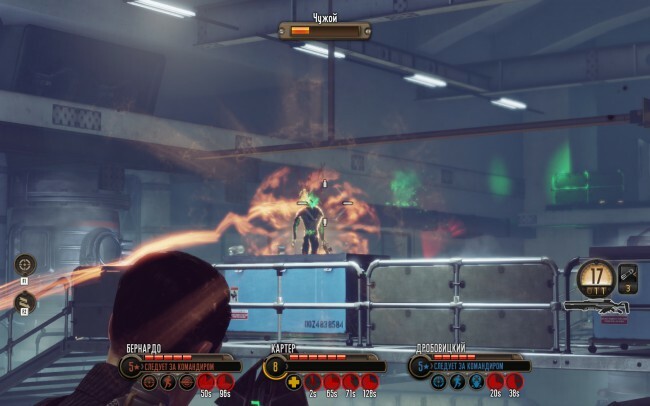 The commander of telekinesis raise the stranger from behind cover, sniper blows to his head, while the engineer puts mine on the way Mouton and removes his armor. Despite the numerical and technical superiority of the aliens, to the final, where you will be able to use psionic abilities, and his partner will master the installation of turrets and call artillery, enemies will not pose much of a threat. Although the boss will still have to die more than once. Your soldiers are pumped only to level 5, and yourself – to the tenth. And the list and even the skill tree is very similar to those in Mass Effect 3 . The soldier is able to draw out enemies behind cover threats engineer puts mines and automated turrets, your doctor may increase the performance squad members, as a sniper to kill with one shot. You can take the fight only two companions, however, is the time to try all of you enough, because besides the main missions there are additional, sometimes no less interesting. 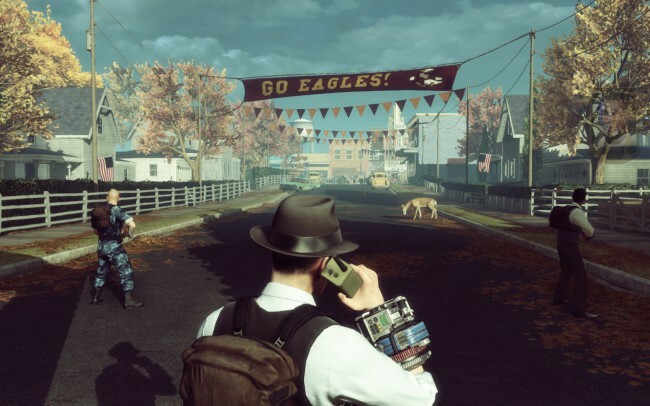 The Bureau: XCOM Declassified surprisingly looks good for the game, which was in development for 8 years. 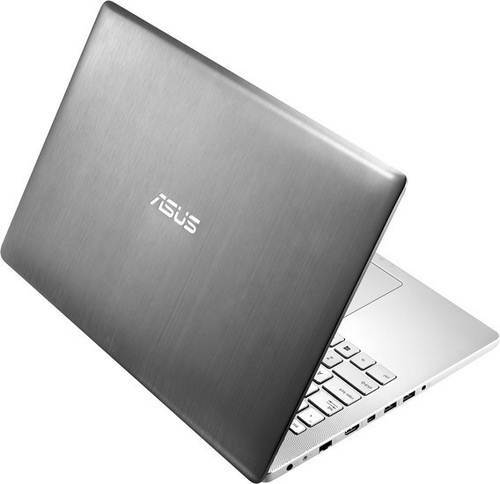 And it’s not the technology, but in style. The costumes and scenery 60s look simply gorgeous. Besides, we have very few games this is certainly promising, setting. Agents in suits and hats mandatory, helicopter cabin-bubble cars of the classical era, the provincial American towns – the levels just want to learn. 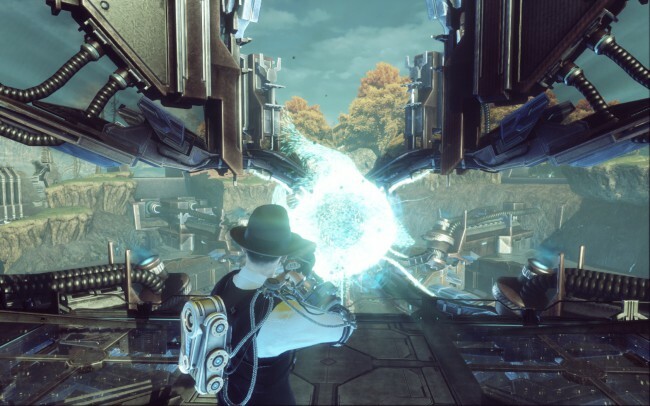 From the initial design has XCOM shooter in the game there was only black slime on the walls, nimble Gnot, dissolving in the walls, and a giant obelisk, transformed into a fighting drive Titan. Too bad it only occurs on one of the levels. Aliens replaced by a more traditional, familiar to us from XCOM: Enemy Unknown, plus added several new types. In the web scolded The Bureau as budget crafts on Mass Effect. Disagree – this is quite an original game with interesting gameplay. 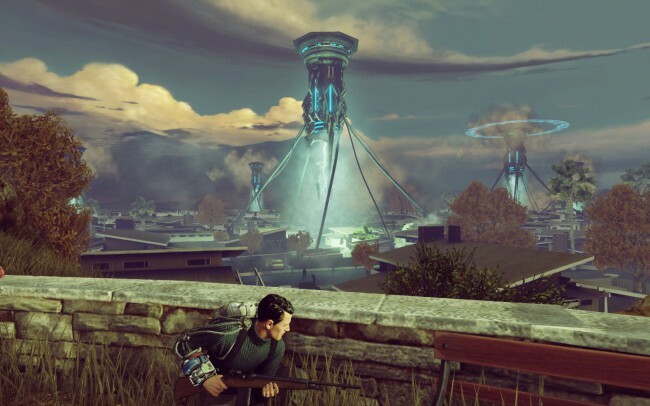 By and large – it XCOM: Enemy Unknown in the third person, and allows you to take a fresh look at some of the events and characters of the universe XCOM. 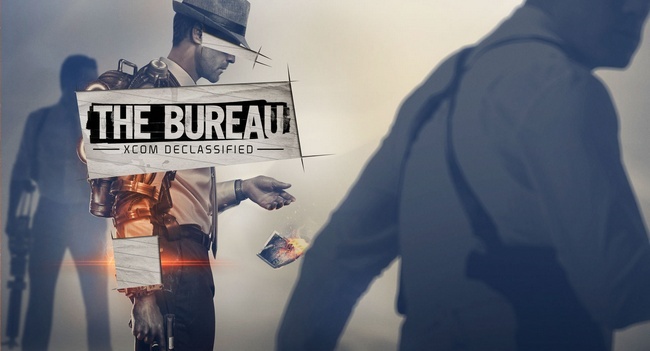 At The Bureau: XCOM Declassified there is a problem – with the voice acting, predictable plot, the animation, but if you like a series of XCOM, with this game is to meet at least for the setting. 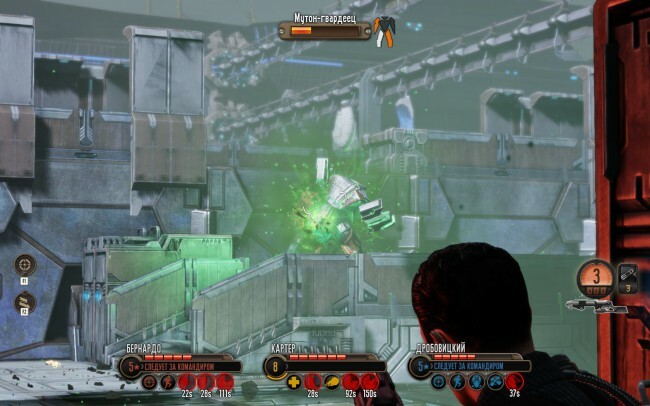 This is not a sterile X-COM: Interceptor, or to any night will be commemorated, X-COM: Enforcer. This – the roaring 60’s.